been a while. have some new sketches at work — hope to bring them home today to scan for the weekend. 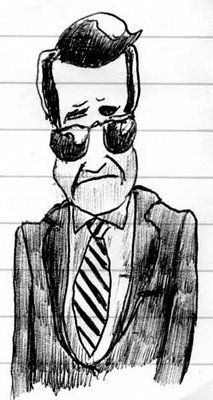 here’s a 1970’s style FBI dude.